Re-enact your favorite Doctor Who scenes with this great action figure from Underground Toys! 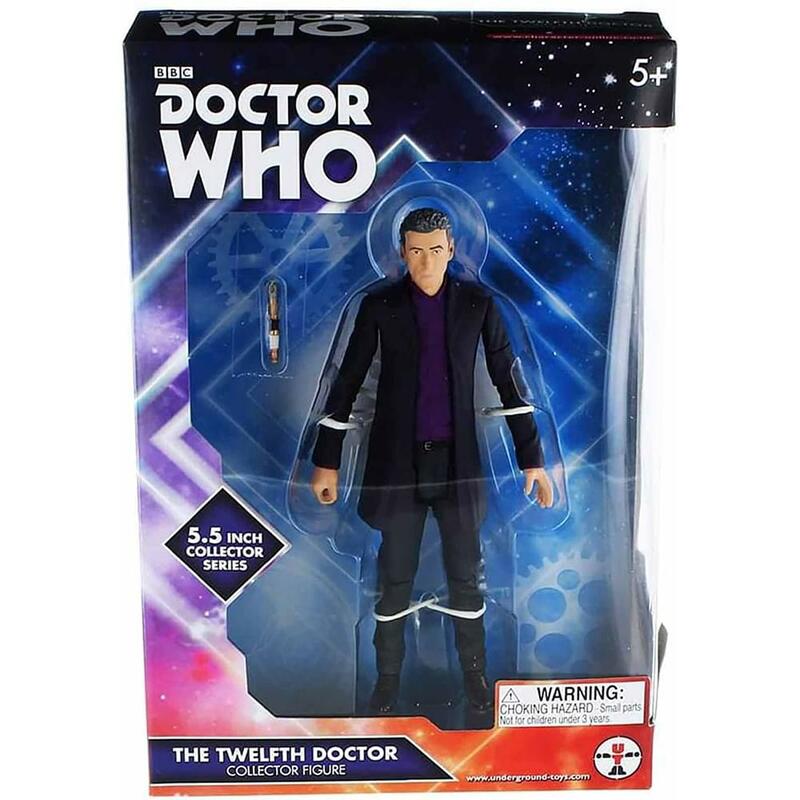 This 5.5 inch action figure depicts the 12th Doctor. Fully articulated action figure includes Sonic Screwdriver accessory. Officially licensed Doctor Who action figure. Collect them all! Figure stands approximately 5.5 inches tall. 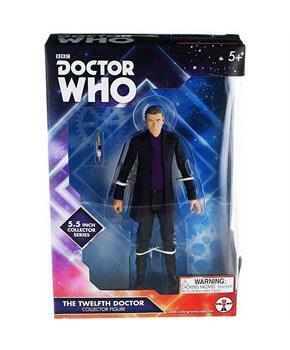 Fully articulated 12th Doctor action figure includes Sonic Screwdriver accessory.